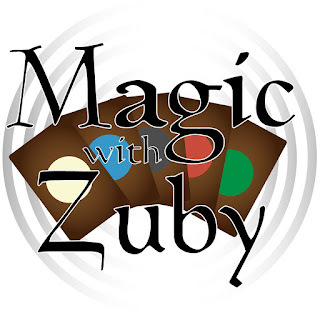 Magic with Zuby is a podcast dedicated to the game of Magic the Gathering. 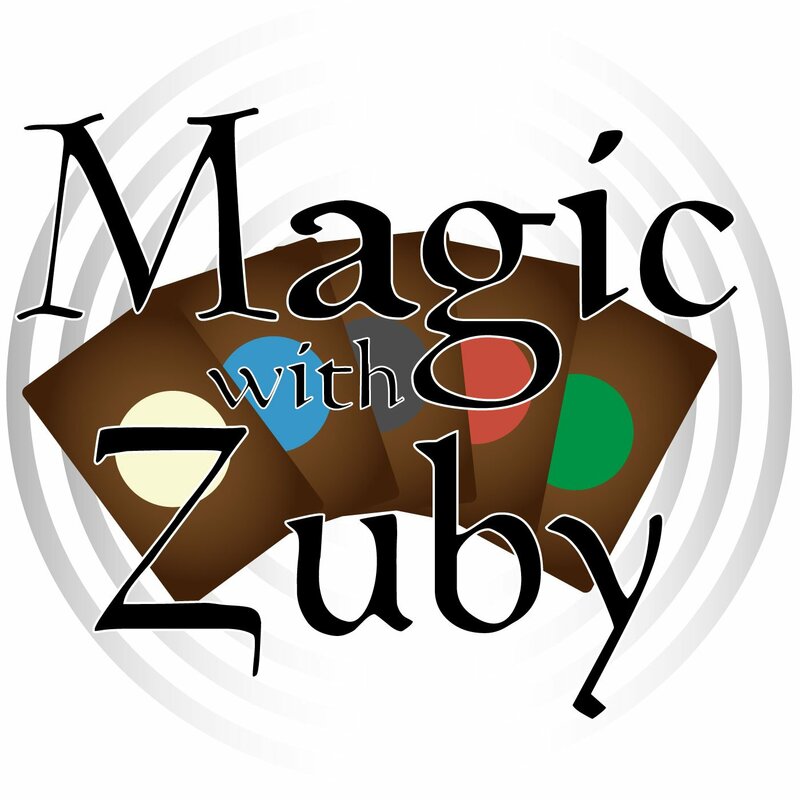 Join Zuby as he interviews various guests, from Pro Players to Content Creators and everything in between. Also discusses current news in the world of Magic and puts his spin on things. Today we bring on my good buddy, TotalMTG! An up and coming Magic the Gathering Youtuber who does multiple deck techs, pack openings and much much more! I brought him on to chat about all things Magic the Gathering and some more! So stay tuned and I hope you all enjoy it! If you could start your collection over, what would you do differently?